Nike Men's Sneakers Just $37.48! Down From $80! You are here: Home / Instagram / Nike Men’s Sneakers Just $37.48! Down From $80! Nike Men’s Sneakers Just $37.48! Down From $80! 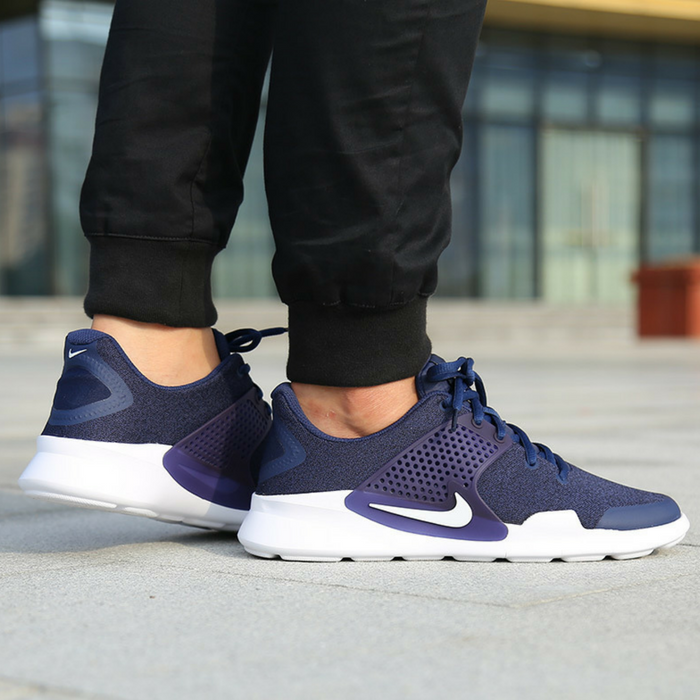 Created with all-day comfort and progressive designs in mind, it doesn’t get any better than the Nike Men’s Arrowz Running Sneakers. Perfect gift for Valentine’s Day!